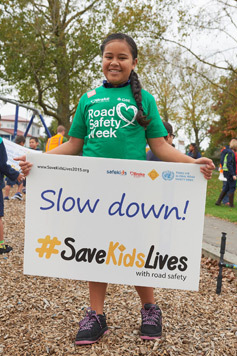 Road Safety Week is supported by a number of different organisations and agencies, all of whom agree that the week is a great opportunity to raise awareness of road safety issues and kick-start campaigns that last year-round. Brake could not continue to develop its life-saving work without support from individual donors, blue-chip companies, government agencies and grant givers. To find out more about how you can support us, visit our fundraising pages. For more information visit www.qbe.com/nz.